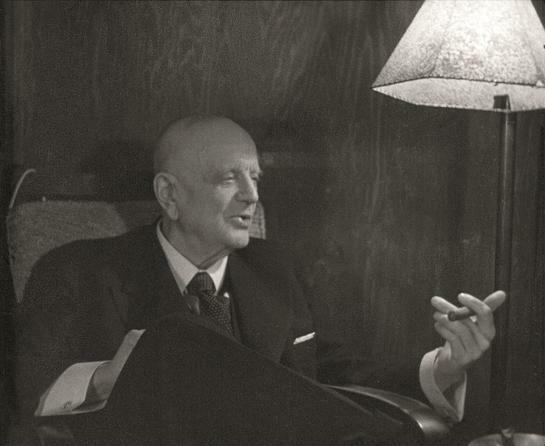 The New York Philharmonic will present an exhibit of photographic stills from two films of Sibelius, shot at his summer home in 1927 and 1945; the images offer rare documentation of Sibelius, who disliked being photographed and was not often seen on camera. 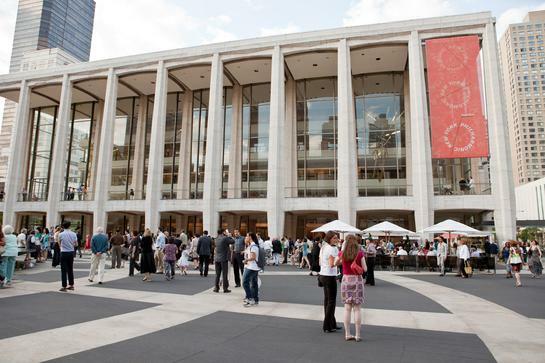 The exhibit will also include anecdotal memories from the Aho family, Sibelius’s summer neighbors who made the films, and archival material from the New York Philharmonic Archives tracing the Orchestra’s relationship with Sibelius and his music. 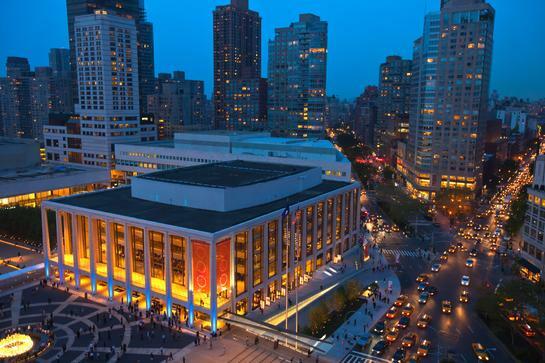 The exhibit will be on display February 5–March 31 in the Bruno Walter Gallery on Avery Fisher Hall’s Grand Promenade. 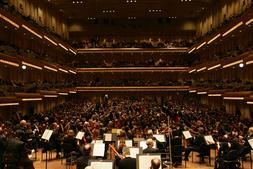 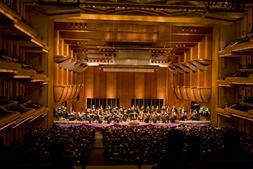 The Aho film and other images will also be made available on the New York Philharmonic Leon Levy Digital Archives.